The current market value of homes in Northwest and Northeast are less than 50% of their 2008 value but they are ready to explode. High quality homes in northwest Detroit (except Rosedale Park) and Northeast Detroit have barely budged in the last 10 years; they are selling between 45-60% of their 2008 value. This will not last forever, chances are the depressed values will be gone before the end of next year. Ride the streets in these areas and hot Zip Codes where you live, work, play or pray and find the deals. See paragraph viii below. Write down the addresses and look the owners up from whitepages.com or spokeo.com. Enter (SA) purchase agreements and flip or acquire the deals. Rents are equal to or greater than 2008. Although home market values are not back to normal, rents have fully bounced back to 2008 levels. This is the first time in recent history you can buy a home for the full market value, rent it and have a substantial cash flow. Acquire residential income properties; 1-4 units are great. Today there is more % upside potential in residential 1-4 units than apartments. Demand is high. There is a serious shortage of homes to move into as a tenant or homeowner. Even Section 8 housing voucher recipients are standing in long lines waiting for a nice place to move into. Cultivate a following of people that need homes. A great place to start is www.gosection8.com. Use social media, rent up your places or provide prospects (for a fee). Ready inventory is low. Detroit has very little inventory for sale. It has the lowest inventory since the beginning of the Baby Boomer generation. When is the last time you’ve seen a for sale sign? The good news is that properties would instantly rent/sell at the right price. When you acquire properties, make sure you bring them up-to-date and get them 100% ready (not 95% ready). Some tips: use two tones for painting rooms, combine living rooms and kitchens by knocking down separating walls, upgrade baths (vanities are inexpensive), paint white ceilings a darker color, provide blinds and clean the windows. Tenants and homeowner will pay 25% more for ready to move-in properties that reflect 21st century mindset – Less walls and open layouts! Interest rates are low. Interest rates are historically low which allows for very affordable payments as well as upward pressure on market values. Your monthly payments are more important than the overall price you pay. Take advantage of low interest rates. Get as high of a mortgage as possible with the longest amortization period as possible. Refinance free and clear assets and put the cash to work in the marketplace by buying more real estate. Off market inventory is substantial. Detroit has tens of thousands of vacant properties just waiting for someone to look up the owner, make a deal, and then get them ready for rent or sale. Find the deals before they are listed. This will allow you to structure deals to take cash out at closing. After they are listed, the option of taking cash out at closing is more difficult because the price is locked in. Remember there is great buoyancy in the marketplace and appraisers are most influenced by purchase agreements between an arms-length buyer and seller. Make sure you use Purchase Agreements like the one we use (available at stratheracademy.com in the student corner) and follow the rules. What are these rules? 1) Always agree on the Seller’s net price first and then ask them the question: “Do you care how I structure the deal so long as you get the net price we agreed on”; 2) make the price as high as possible and build in seller concessions (repairs, fees, closing costs), protecting market values in the community and allowing you to take cash out at closing. As a guide, consider acquiring Strather Academy’s Home Study Course to fully understand the step by step chronology so you do not made a mistake. HUD, Fannie Mae, and the banks are still low-balling prices. HUD and Fannie Mae are now selling huge inventories in the neighborhoods. Earlier, they did not want to depress prices so they held back, but now there is a floodgate of homes being offered at very low prices-- get ready! Get on HUD’s website asap (www.hudhomesusa.org). When you do, i) be the first to respond, ii) have proof of funds or an approved mortgage commitment ready iii) offer cash even if you are going to get a mortgage iv) have 30-45 business days for inspection, allowing you time to get the mortgage. Remember it is easier to take cash out with HUD if you use an LLC. “Having a 525 credit score does not by itself disqualify you from getting a mortgage since FHA does allow this, and contrary to popular opinion, (usually from people who have never attempted one) these can be closed. Having said that, there is a narrow range of people who will qualify and the actual credit score has little to do with it. What is in the report causing the low credit score is far more important. The best candidate for these programs are those with medical derogs, clean credit history for the last 12 months, low debt ratios and good reserves. Those who fit the criteria find it's not hard to get financing at all. And no, that's not a contradiction to say not many qualify, but of those that do, it's very easy to close”. Detroit has one of a kind federally approved mortgage programs. Speaking of mortgages, Detroit has the Detroit Home Mortgage Program which will create mortgages up to $75,000 over the current market value. Wow! And guess what? They have over 100 pre-approved buyers waiting to purchase homes and one only needs a 600 credit score to qualify! 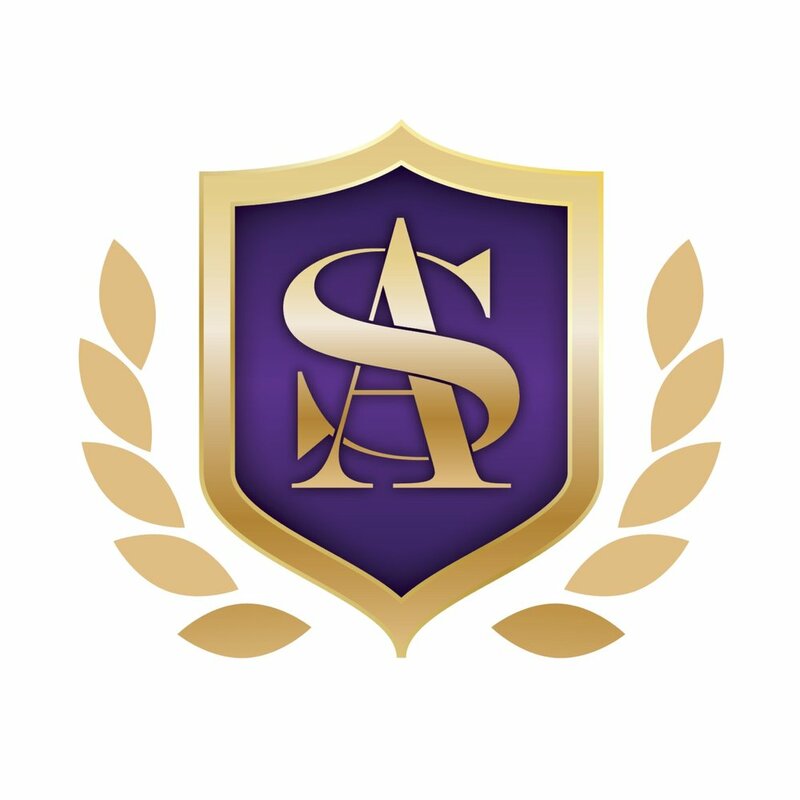 Go to sarealestateapp.com and get Strather Academy App or attend a free Strather Academy seminar to learn the secrets of benefitting from this program or just go to www.detroithomemortgage.org. So now that we found love what are we going to do with it? Put down the knitting, the mop and the broom and come to the cabaret! In other words, set aside whatever you are doing and learn how to harvest these golden opportunities for yourself, your family and your future. What would you do with an extra $50,000 yearly or an extra $5,000 monthly cash flow? Would you a) pay off all student loans, b) go on a cruise, or c) get married to the one you love and who loves you even more now?